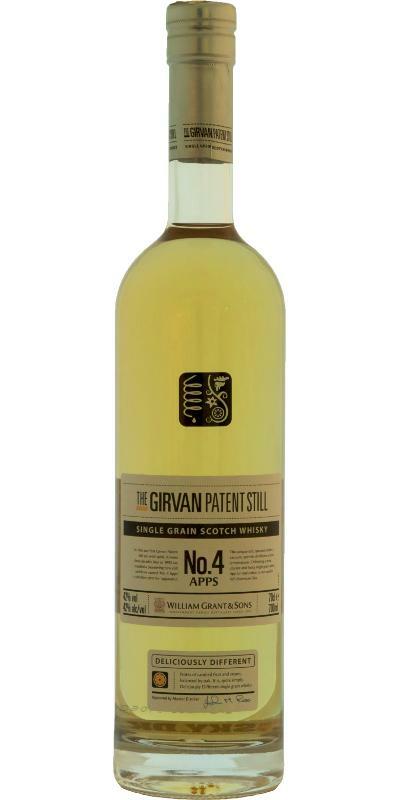 With its light fruitiness and refreshing sharpness, it is certainly a nice summer whiskey. Fresh grass, citrus fruit, vanilla, some Granny Smith, delicate ginger notes, hints of milk chocolate and blossom honey. Cedarwood and many sweet, bright fruits. Fresh, cooling aromas, clear and light. Right at the start honey sweetness, followed by fresh ginger sharpness. Here comes now dark chocolate, to the citrus fruits. The vanilla comes through only slightly. The sweetness keeps the balance with the bittersweet note and the sharpness. Right on. The dark chocolate lasts a long time. Similar to Haig Club - a little over-priced for what it is. I am unaware of the age but the slightly higher ABV of 42 doesn't rescue it. Quite an anonymous dram for the money - you can get better blends for half the price. The first impression was of TCP or Dettol, then a slight hint of fruit. Nothing stands out in particular but a slight sweetness as it goes down. Not particularly unplesant but nothing lingers. In general, a good whiskey, fairly spicy, but for the same price, there are more pleasant analogs both among blends and single malts. Spirituoznost, green grass, a little bit of vanilla, a mix of fruits. The taste is pleasant, sweet, cereal. Vanilla, bitter citrus.